Tomcat’s primary advantages are its small footprint, simple configuration, and long history of community involvement. Typically, developers can be up-and-running with a functional Tomcat installation in 5 to 10 minutes, including download time. Tomcat requires very little configuration out-of-the-box to run well on a development machine, but it can also be tuned significantly to perform well in high-load, high-availability production environments. You can create large Tomcat clusters to handle huge volumes of traffic reliably. Tomcat is often used in commercial production environments due to its simplicity and lightweight profile. 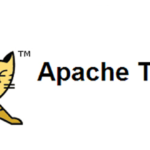 Go to http://tomcat.apache.org/download-80.cgi and scroll down to “Binary Distributions” -> “Core”. For Windows you can choose between the service installer or the 32-bit or 64-bit ZIP version. If you like to run Tomcat as a Windows service than go for the installer, choose the ZIP download if you want to run the server by hand or integrate with your IDE. If you run on Linux or OSX download the non-Windows zip, which is just called zip. The Tomcat manager allows you to easily manage your applications and monitor your server status. Of course you can set the username and password as you like. You can access the manager application under http://localhost:8080/manager after you have started the server. Starting Tomcat is easy as going to the /bin folder and executing startup.bat for Windows or running startup.sh for Linux or OSX. 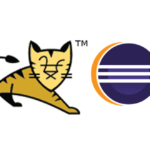 You also have the option to start tomcat from within Eclipse IDE. 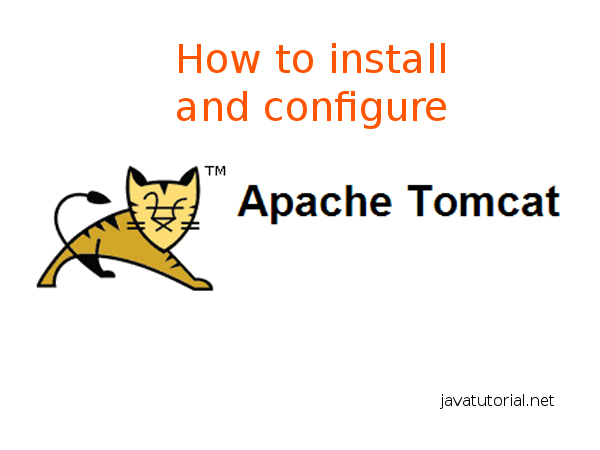 Please refer to this tutorial for more information on how to configure and run Tomcat from eclipse. To stop Tomcat execute shutdown.bat on your Windows OS or shutdown.sh on Linux or OSX systems. 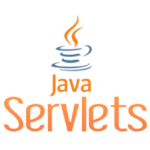 Java EE apache, java 8, jsp, servlet, tomcat. permalink.